See Taipei through the eyes of a local on this fully personalized walking tour lead by a passionate and friendly guide keen to show you the best bits of the city they call home. With no set itinerary, guests chose their own journey on this authentic daylong trip through Taipei’s bustling city streets. 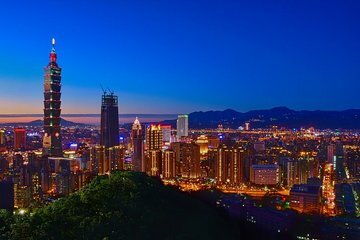 This tour offers a welcoming introduction to Taiwan's capital city.